Sometimes I just lose track of my spending. I think it is a pretty common thing among people, since there are 100s of ways to combat that sort of “spending blindness.” Many of the best financial advisors suggest budgeting, or Printable Budget Envelopes. For some people, like my husband, simply writing down planned amounts is enough. For other people, like me, a more concrete method is needed. For me, I know that using cash envelopes instead of my oh-so-easy-to-take-for-granted debit card makes me think harder about my spending, and leads to less nickel-and-dime purchases. It is all too easy to add that pack of gum, that cute paper I “might use later” etc to my cart when I don’t have to physically see the money being spent. So I need to budget in cash. But how can I keep everything organized? 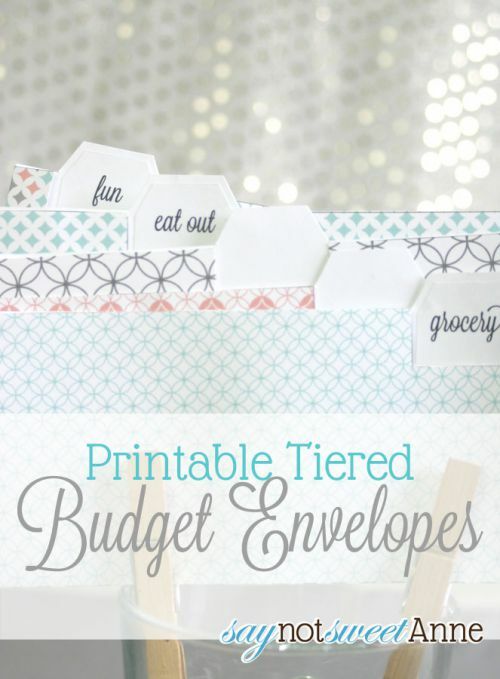 This printable includes a set of 5 Printable Budget Envelopes that can be used alone, or tier in tabs to be used together. There are a bunch of pre-printed labels for the envelopes, or you can hand write your own! I printed out a few, labeled each with the budget item they correspond to, and I fill them with cash on Saturday. The cash in the envelope is all there is for that item. So if I spend it – its gone! This has gone a long way to alleviate my “ooh, this will come in handy” spending. 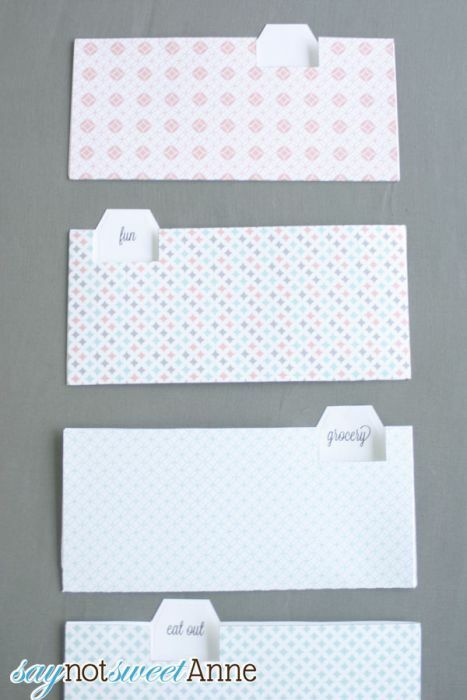 Washi Tape (To reinforce the edges if you find you are hard on your envelopes). 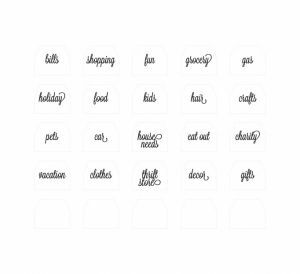 Download the Budget_Envelopes PDF, and print it on to your card stock. 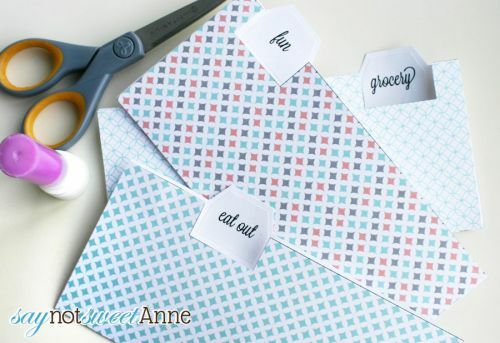 Cut out the envelopes on the solid lines, avoid cutting the dotted lines. 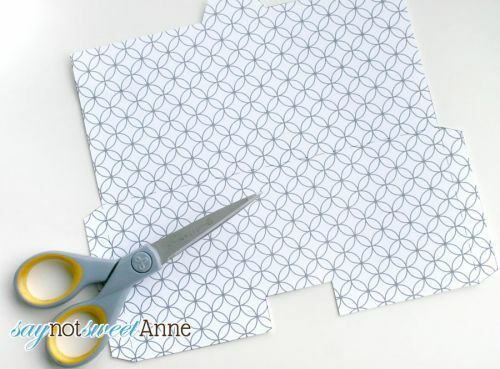 Fold and glue on the dotted lines. I find that “scoring” the lines with a butterknife is really helpful in getting crisp folds. 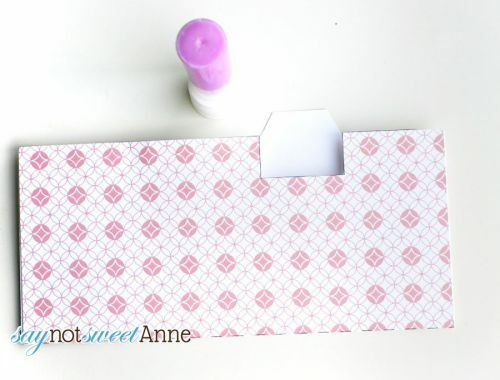 Cut out your desired label and glue to the envelope’s tab. Or, hand write your own label in the tab space. That’s it! 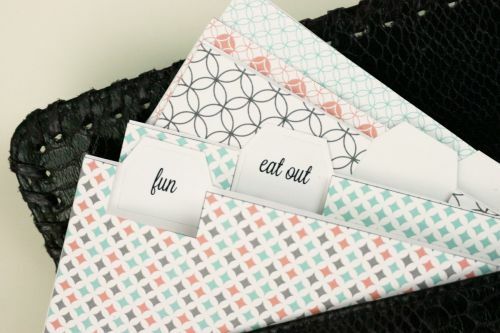 Tuck the envelopes into your wallet, or a nice checkbook cover and get to budgeting! 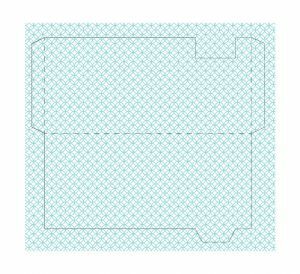 Mine fit really well in my check book pouch, and it holds them all in place so that the tabs are always visible. Thank you very much for your free templates and I p[lan to make use of them throughout the year! This is wonderful and cute. Thank you very much. I’m so glad you like it Donna! Love these envelopes. I am starting FPU. Starting baby step #2. Doing a budget for the first time! These envelopes will really help. Love your site by the way! I’m so happy to help Jenny!